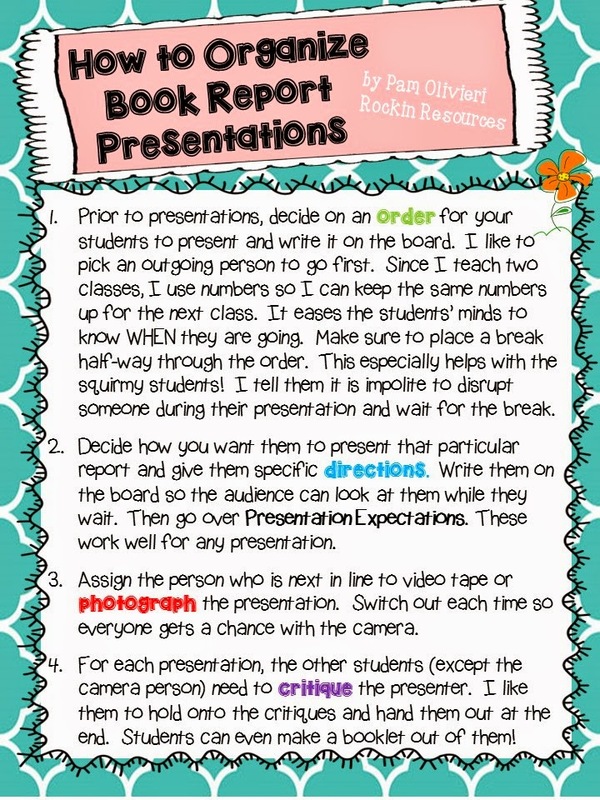 Do you have trouble keeping students’ attention during book report presentations? Are your students ever so excited to present that it takes every ounce of energy from YOU to keep them calm? Do they get squirmy, talkative, want to use the restroom? Do they want to know when it is their turn? I have had my share of exhaustion over the past 20 + years and would tackle one issue after another. Trial and error. Trial and error. 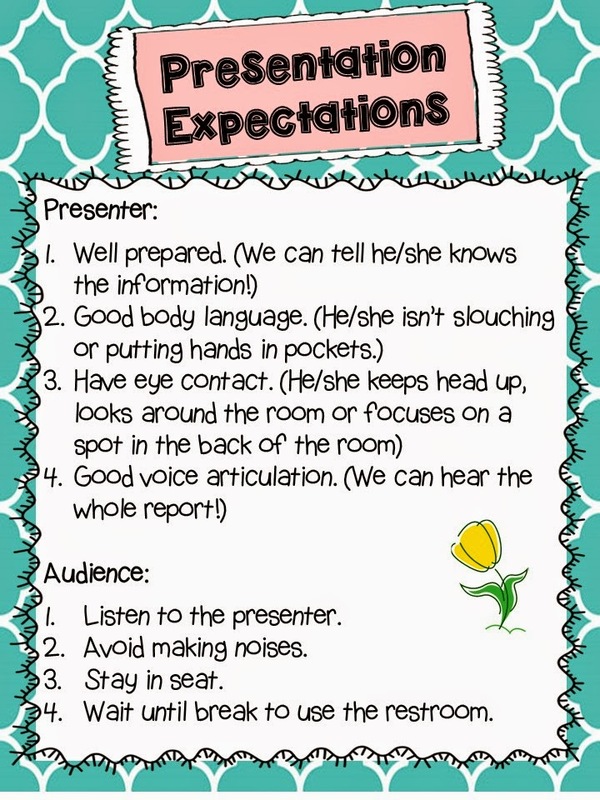 Well, here are some great tips that work well for my fourth graders and will work for you too! Comment below if you have any additional great ideas!!!!!! !